Do you like speed and the sound of the whirling wheels? 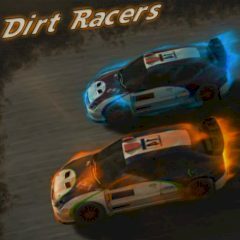 Then take part in this dirt race! Outdistance and crash your rivals in order to take the first prize! Have no mercy for your competitors in order to win!